On 4 April 2019, the STREAM Community Advisory Board (CAB) at St. Peter’s Tuberculosis Specialised Hospital hosted a skills-building training on the Effective Use of Tuberculosis Data in Public Health Journalism in Addis Ababa, Ethiopia. This workshop was led by Drs. Lara Tabac (Data Impact Program) and Leena Patel (Research Division) from Vital Strategies and Dr. Daniel Meressa, STREAM Principal Investigator at St. Peter’s. The workshop was attended by 17 journalists and reporters. The training focused on the recent release of the STREAM Stage 1 results and their significance to the Ethiopian public. 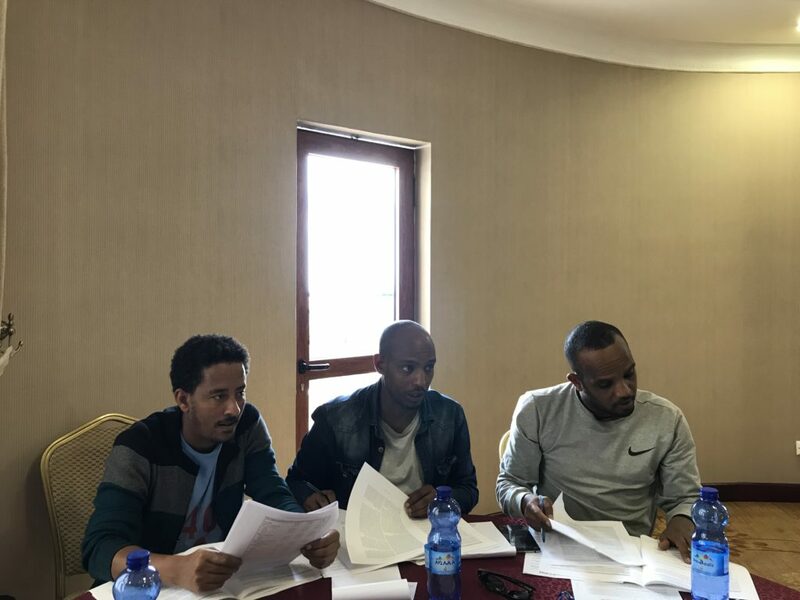 The training provided an overview of the TB and MDR-TB epidemics in Ethiopia, and information on credible public health and TB data sources the journalists could use in their stories. Skills in understanding and evaluating academic journal articles and data sources and translating those findings for the general public were developed through a participatory process. The participants left the training with a new set of technical skills and TB-related story ideas for further development.